Green Lawn Chair On A Sunny Beach Facing The Ocean. Shallow Depth.. Stock Photo, Picture And Royalty Free Image. Image 926182. 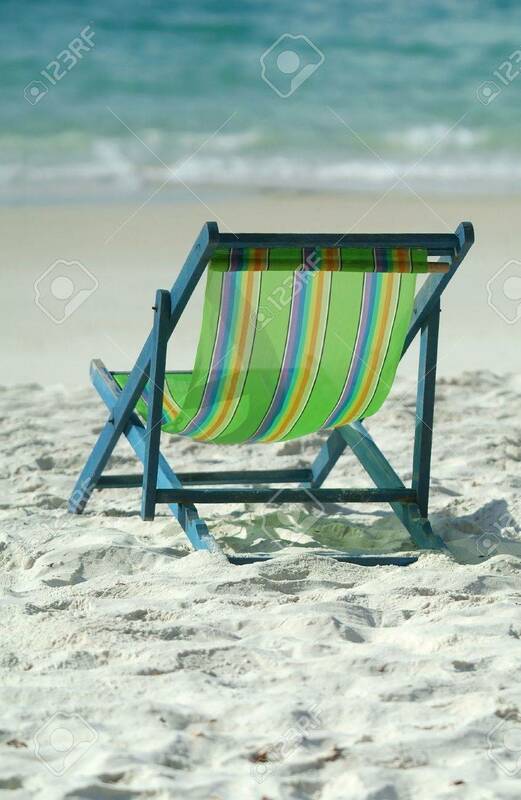 Stock Photo - Green lawn chair on a sunny beach facing the ocean. Shallow depth of field with background out of focus. Green lawn chair on a sunny beach facing the ocean. Shallow depth of field with background out of focus.